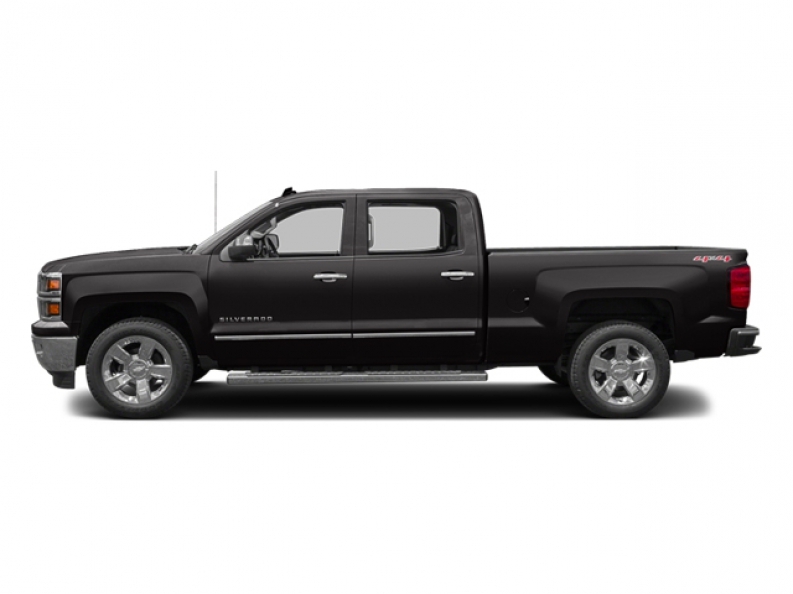 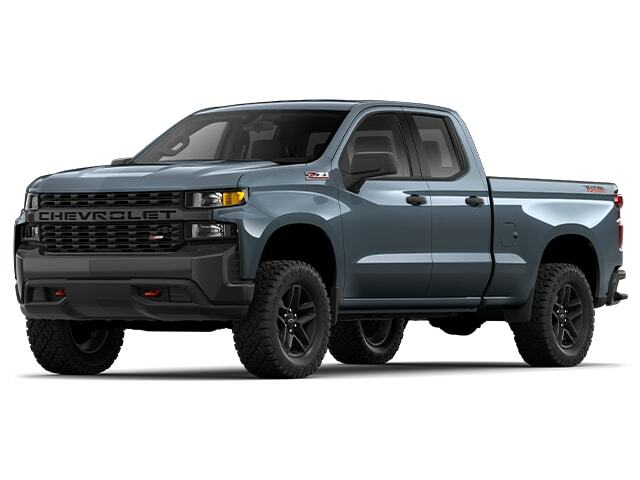 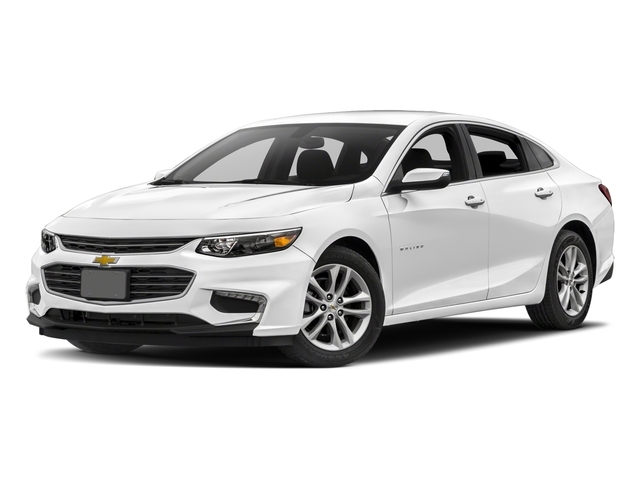 Chevy Cars For Sale at Ewald Chevrolet Buick Near WaukeshaIf you are unsure of the best place to start your search for new Chevy cars for sale, check out your Ewald Chevrolet Buick. 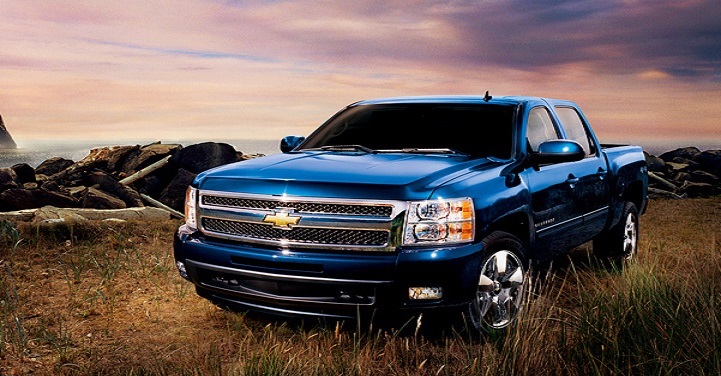 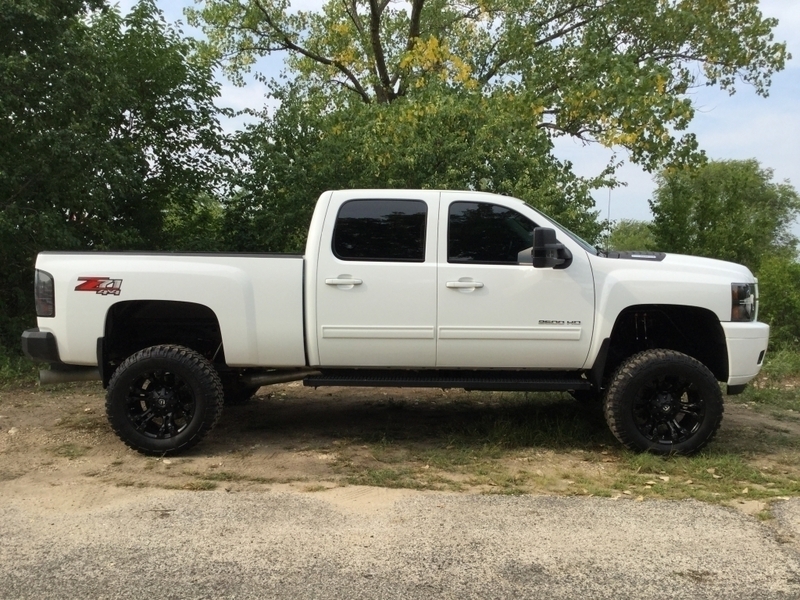 Ewald’s Chevy dealers near Waukesha has the new car selection you have been hoping to find in Wisconsin. 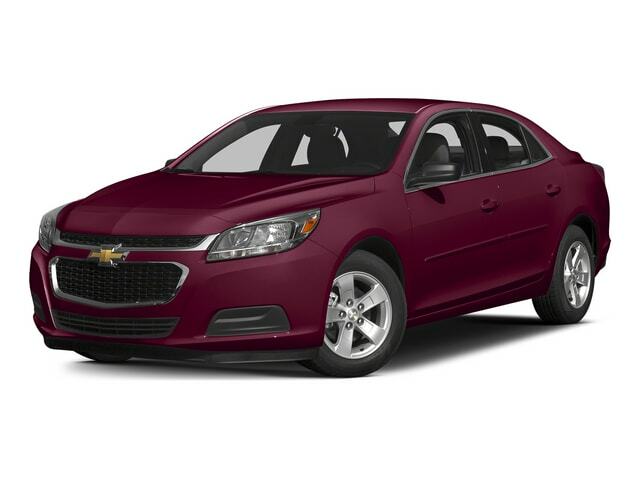 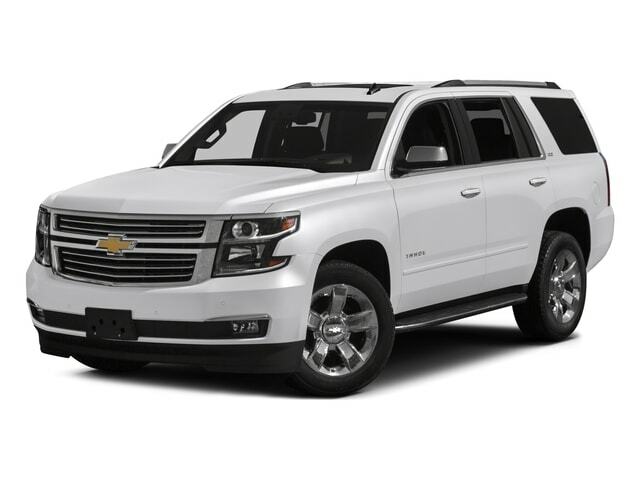 Ewald's Chevy dealers near Waukesha has a sales team that provides outstanding customer service to go along with our incredible inventory selection of new cars for sale near you. 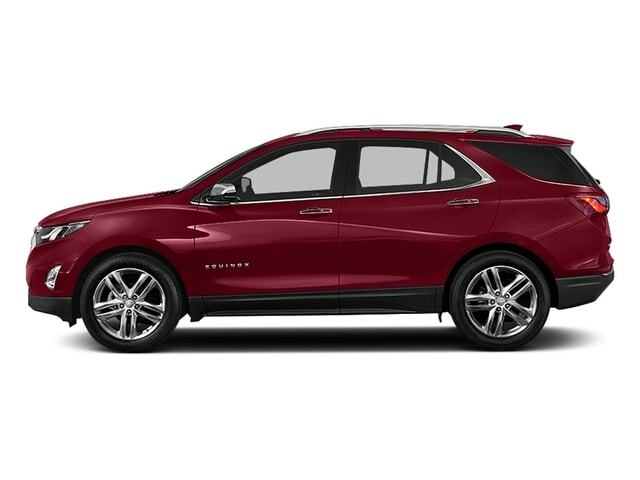 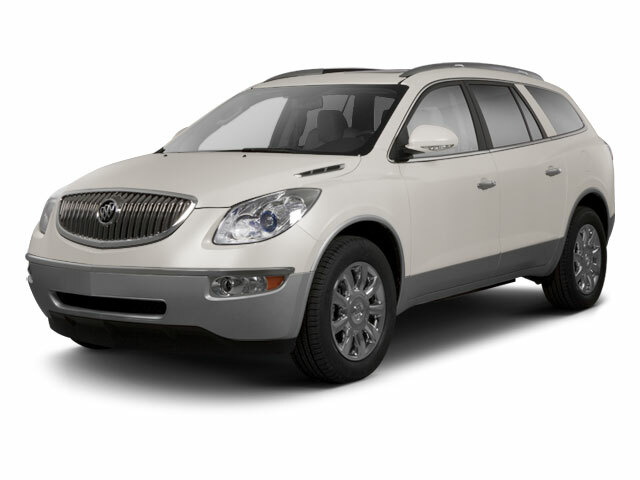 Don’t struggle to find great deals on new Buick SUV models at a Buick dealership near Milwaukee when you can make the drive to Ewald Chevrolet Buick. 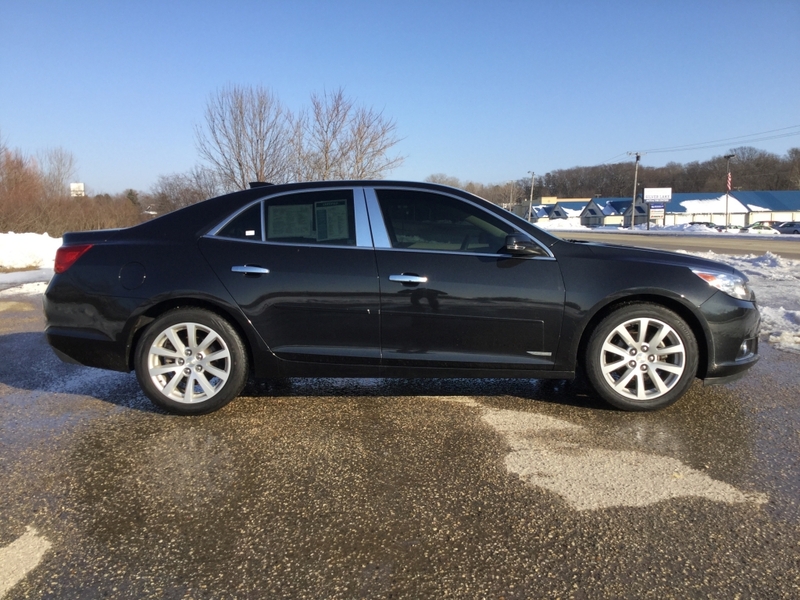 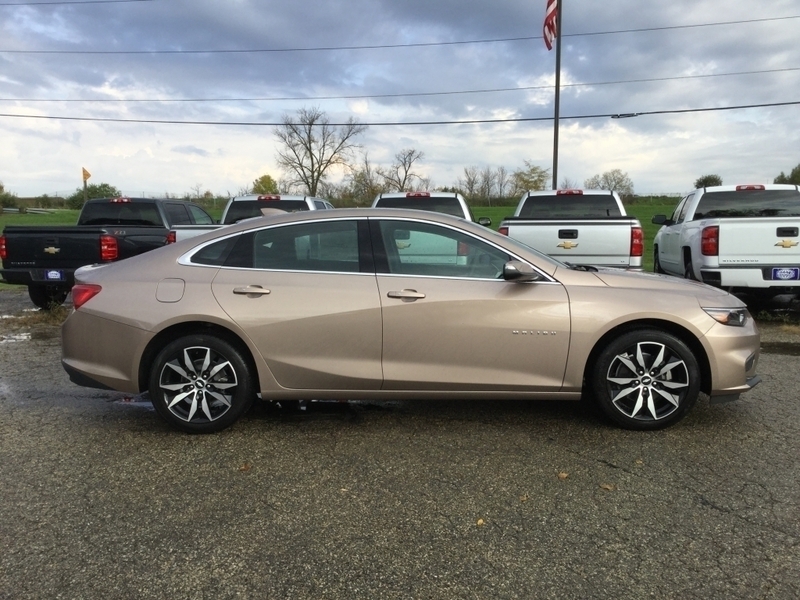 At Ewald’s Buick dealership near Milwaukee, car shoppers can easily browse through a full selection of amazing new Buick SUVs for sale. 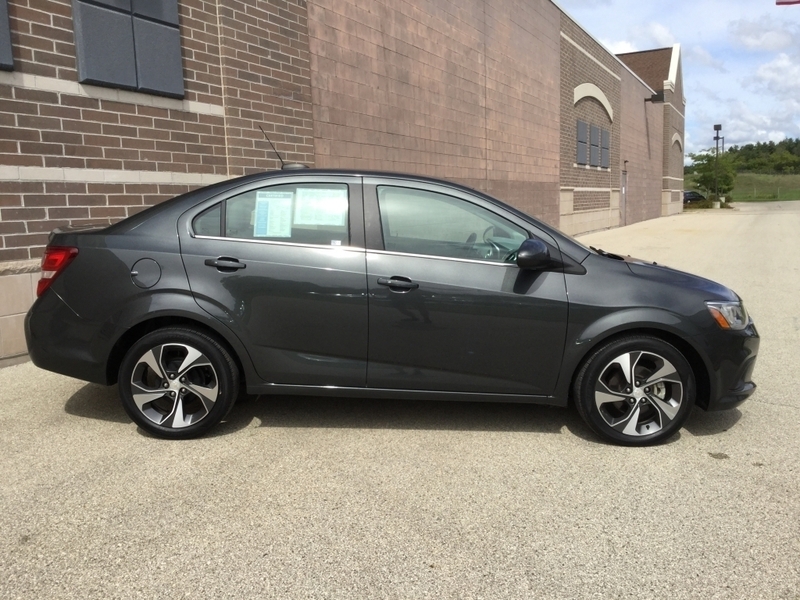 You can take advantage of some incredible deals and offers as well when you come to the Wisconsin Buick dealers of Ewald Chevrolet Buick.